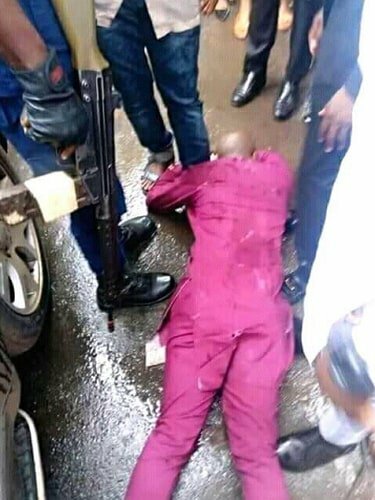 According to multiple reports, a pastor was allegedly attacked and shot at by assassins few days ago, but he miraculously escaped, as none of the bullets penetrated his body. 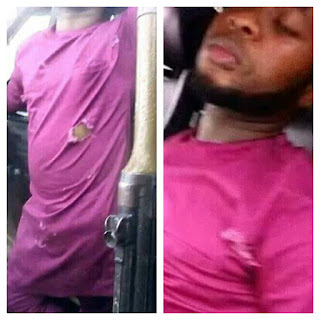 The reports which was shared by his church members on social media, the pastor, identified as Pastor David Elijah, the founder of Grace and Power Prophetic Ministry International, was attacked in Awka, Anambra state, as he was going to his Church. 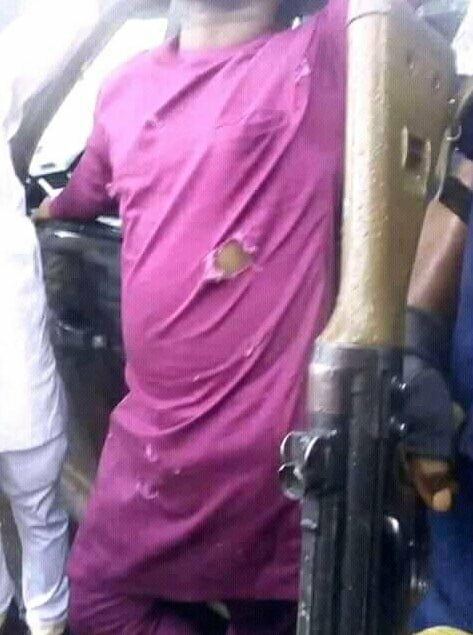 Bullets holes can be seen all over Pastor Elijah’s car. Some of his car screens were completely shattered by the bullet. But the pastor had no scratch. Though the bullets tore his clothes, none penetrated his skin. 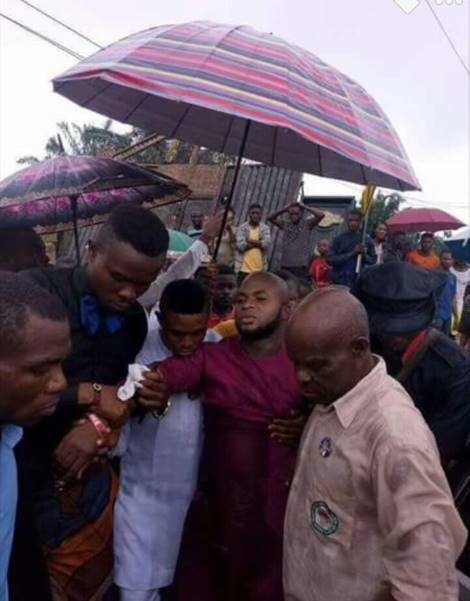 See photos shared online by his members and well wishers.